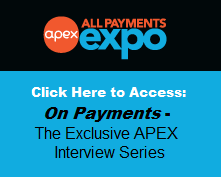 All Payments Expo Blog: Will AmEx Change the Future for Prepaid? American Express has launched a new prepaid card, one that boasts fewer fees, and one free ATM withdrawal per month. 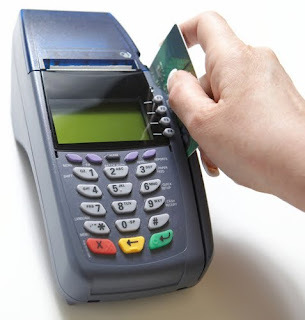 “The average prepaid card typically carries a $10 activation fee, as well as a $10 monthly maintenance fee. The AmEx prepaid card has neither of those costs, however: Instead, the company charges a $2 fee for each ATM withdrawal, with one free withdrawal each month.” With fewer fees, even the card itself is free if ordered online (it will eventually be available in stores for $4.95), and no monthly maintenance will AmEx change the future for prepaid cards? 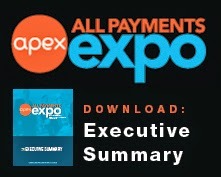 Now that AmEx has produced a more cost effective card, how many Americans will switch to prepaid cards? Prepaid cards aren’t just for people who are struggling. Many parents sending their children to college could benefit from using prepaid cards instead of regular credit cards, especially now that AmEx’s new card has no maintenance fees. Who will be AmEx’s next competitor? It's cool that Amex is launching it's own prepaid credit cards, but unless there are some serious rewards tied to it, I'd rather just use my debit card.